Sea World opened in 1964 and was an instant success with its killer whales, dolphins and entertainment attractions, but 50 years later, the park is in crisis. 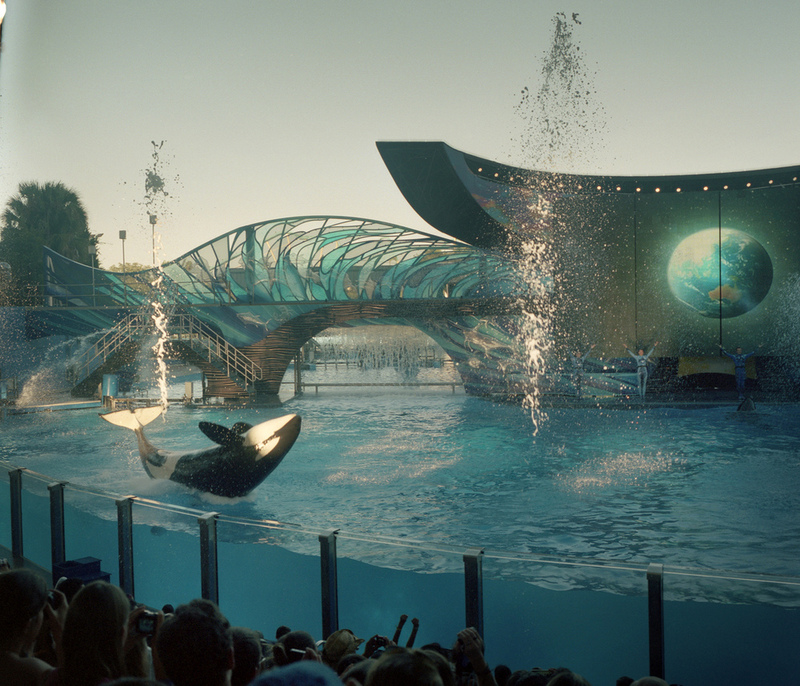 The documentary Blackfish revealed that killer whales, which are normally harmless to humans in the wild, have been driven to kill their coaches at Sea World out of boredom and frustration. The consequences of the film release in 2013 have been major for the amusement park and millions of dollars were lost in ticket revenue. In mars 2016 Sea World announced that the orcas now living in their parks will be the last once. They will not breed och catch any more killer whales and the shows with the whales doing tricks will stop.